Nothing screams summer more than a beach getaway, and ARTDECO most definitely encaptured this exotic vibe in their new Miami Collection. Boasting a nice selection of stunningly vibrant colours, this limited edition collection has gotten all of my attention in the last couple of weeks. 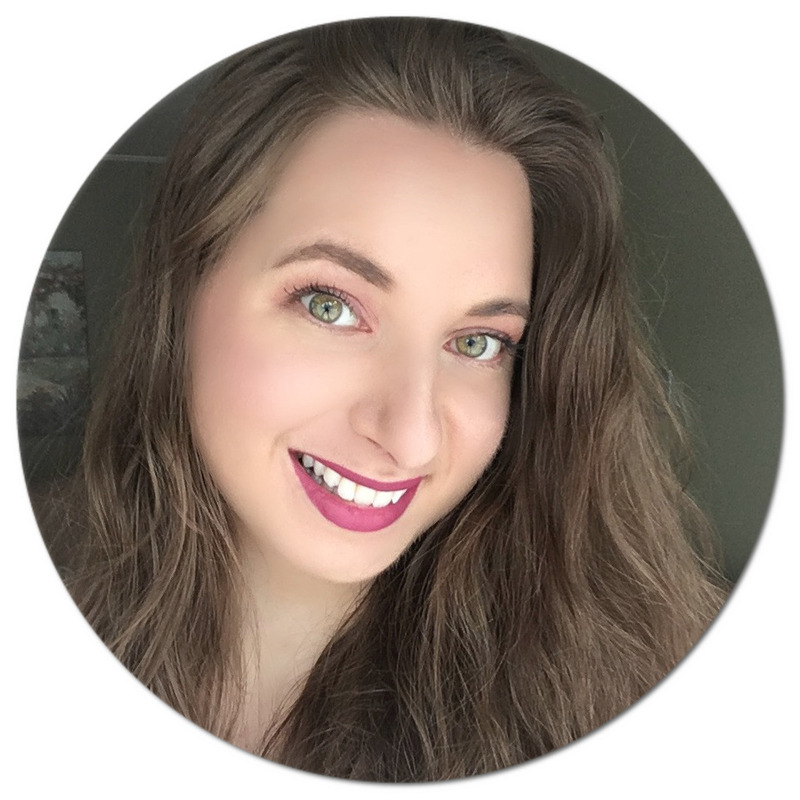 Kindly enough, I was sent the Long-Lasting Eyeshadow Stick in #08* and the Glossy Lip Color in #12* to try out and share my first impressions on. The collection also includes new limited edition eyeliners, waterproof mascaras, and ceramic nail lacquers shades that are summer and destination vacation approved. The ARTDECO Long-Lasting Eyeshadow Stick in Rich Girl #08 is a beautiful creamy champagne shade with pink undertones and an iridescent finish. My go-to shades are those that can be worn day to night, and Rich Girl definitely fits the bill in that regard. This retractable jumbo pencil applies like a dream as it goes on super smooth and remains crease-proof throughout the day. The waterproof formula makes it the perfect eyeshadow to wear in the summer since it is heat and sweat resistant. I have loved wearing it on its own since it is so easy to apply, no brushes required and gives a stunning finish. This eyeshadow does set quickly, so if I want to blend it out for a more elaborate look, I have to act fast before everything is locked into place for the day. 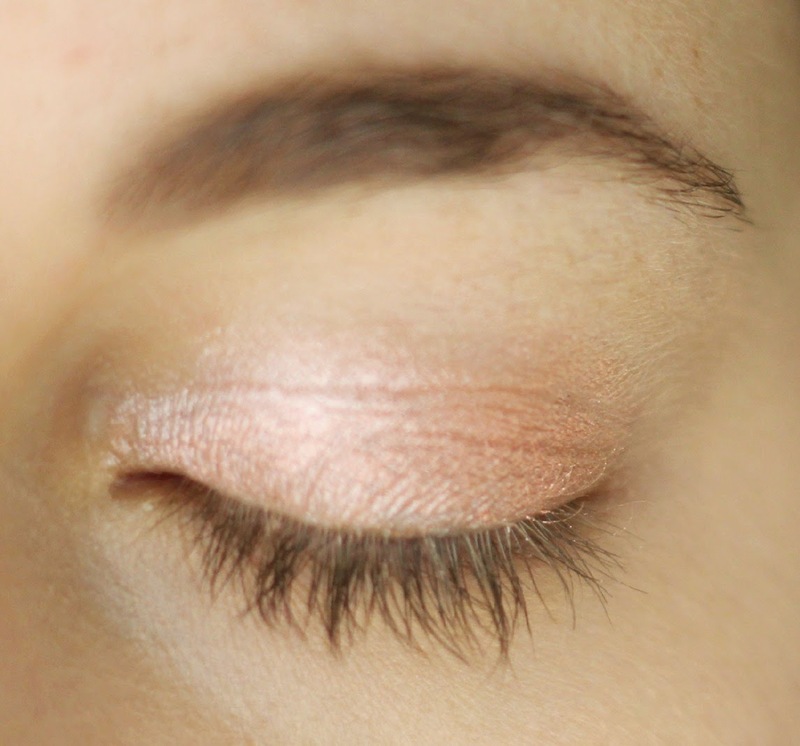 The eyeshadow stick is paraben, mineral oil, and fragrance free, so it is great for those of us with sensitive eyes. 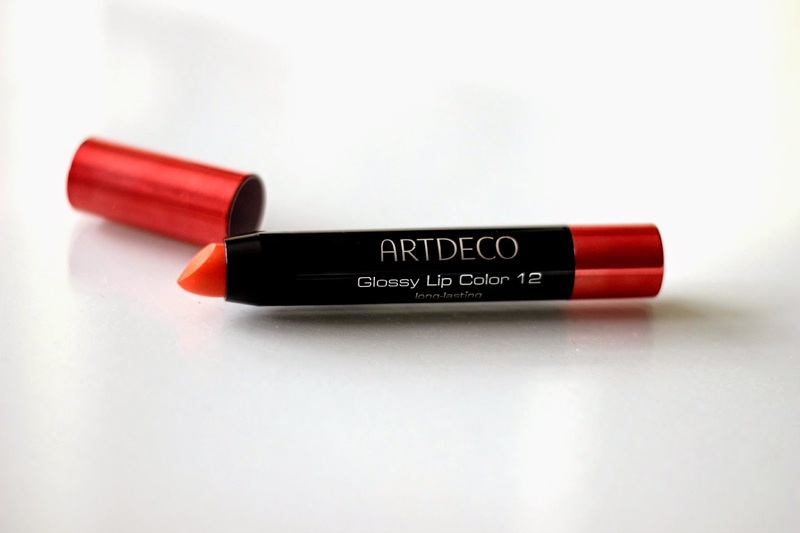 The ARTDECO Glossy Lip Color in Glossy Orange #12 is my kind of summer lip color. For the last couple of years ever since I gave the orange lip color trend a try, I just cannot stop wearing the color on my lips. 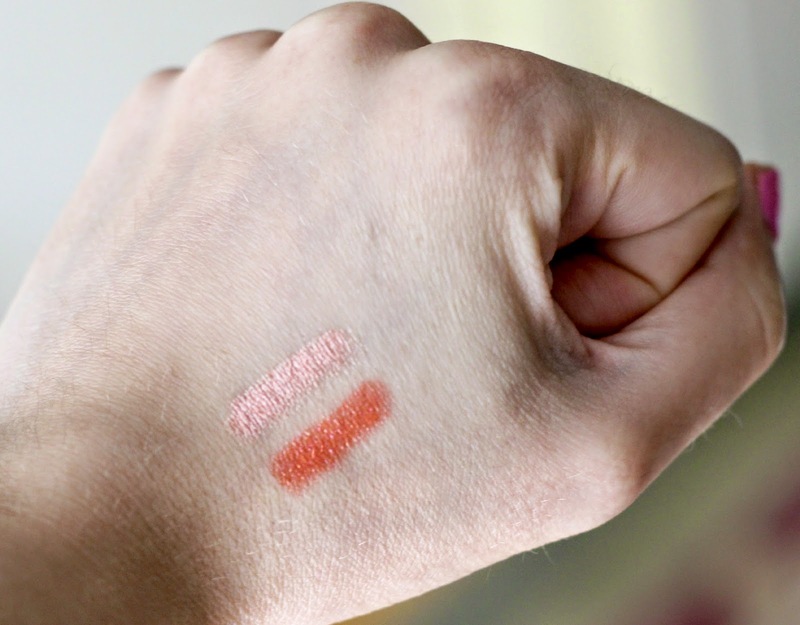 I was expecting this shade to be a bright orange, but on the contrary it is more of a subdued coral shade with a hint of sparkle so it is perfect for those who prefer a more subtle color on their lips. The formula is reminiscent of a lip gloss since it has that sticky feel, however the color payoff is much closer to that of a long-lasting lipstick. I would call it a lipgloss and lipstick hybrid. It lasts a good five hours on my lips before I need to re-apply. The glossy lip colors are paraben, talc, and fragrance-free and are sensitive lips approved. For my first time trying this brand, I am utterly impressed by the variety and quality of their products. The limited edition ARTDECO Miami Collection is now available at select Shoppers Drug Mart locations in Canada. 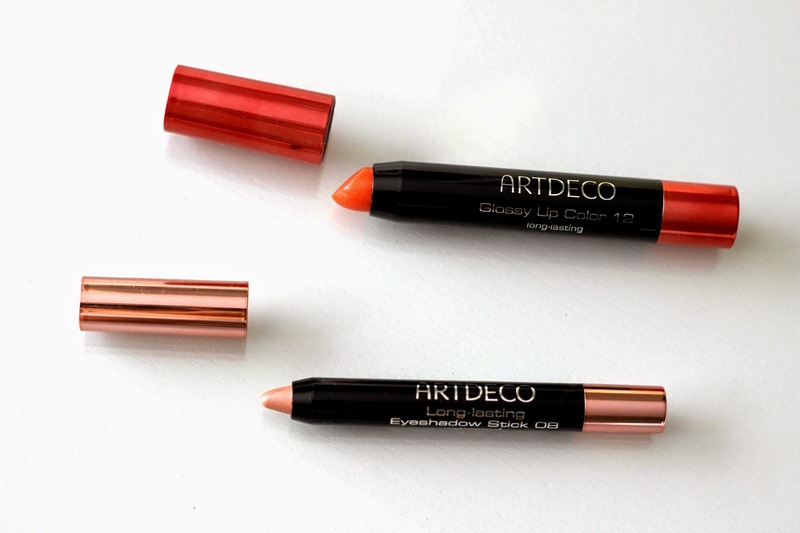 The Long-Lasting Eyeshadow Sticks retail for $16 and the Glossy Lip Colors go for $17. To see what else the Miami Collection has to offer, click here. Have you tried the ARTDECO range? What makeup products have you been loving this summer? *Products featured were sent to me and reviewed in accordance with my disclosure policy. These are really pretty!! Especially the orange lips! Thanks for sharing!! Yes, I love those eyeshadows sticks. I couldn't believe how longwearing they were. I saw this brand but know absolutely nothing about it so I stayed away. Thanks for this review, I think I'll pick up a couple to try myself! Very pretty! I love the lip color, the red-orange hue is stunning! 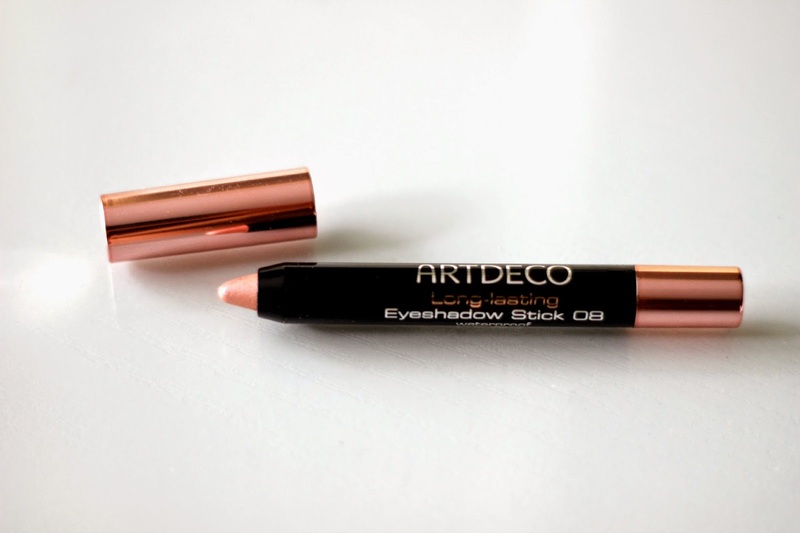 I've never used ARTDECO, but oh my gosh, that eyeshadow stick looks like a dream!! I've never used eyeshadow in "stick" form.. but I may have to convert!! Like I'm oozing over that color.. The lippie looks a little bright for my skin, but it looks gogeous!